Co-Author of Seller Representative Specialist(sm) Designation Courses (SRS) with Adorna Carroll and Steve Casper. Co-Founder of SRS Council, LLP, provider of the Seller Representative Specialist(sm) Designation (SRS) with Adorna Carroll and Steve Casper. 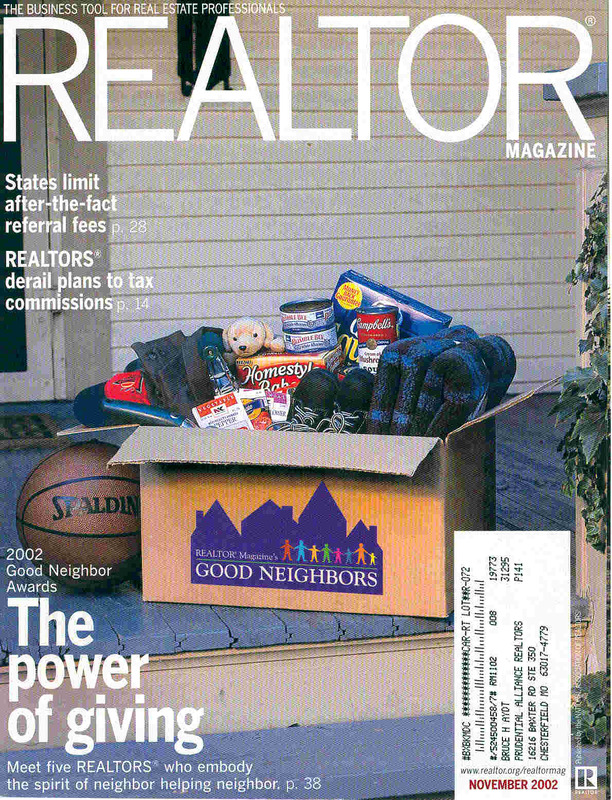 Regular columnist on ethics issues for REALTOR® Magazine. Author and Instructor of "Risky Business-11 Ways to Survive the 90's", winner of the National Association of REALTORS® Outstanding State Education Program Award. 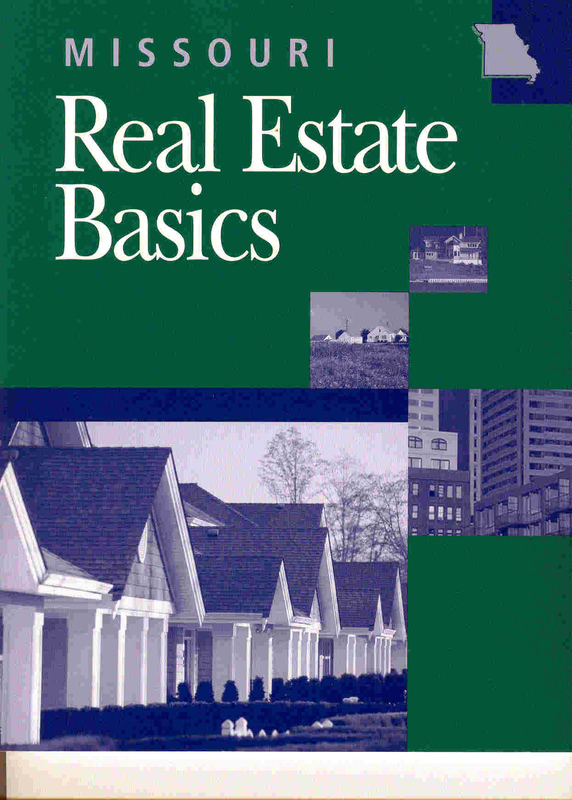 Author of "Missouri Real Estate Basics," Dearborn Publishing. 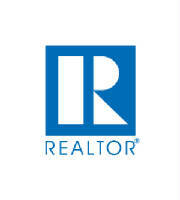 Author of "Sample Office Policy Manual," Missouri Association of REALTORS®. Author and Instructor of "Risky Business-The Next Agency Wave", winner of the National Association of REALTORS® Outstanding State Association Agency Program Award. Author of "The Evolution of Ethics in Real Estate", Real Estate Business Magazine. 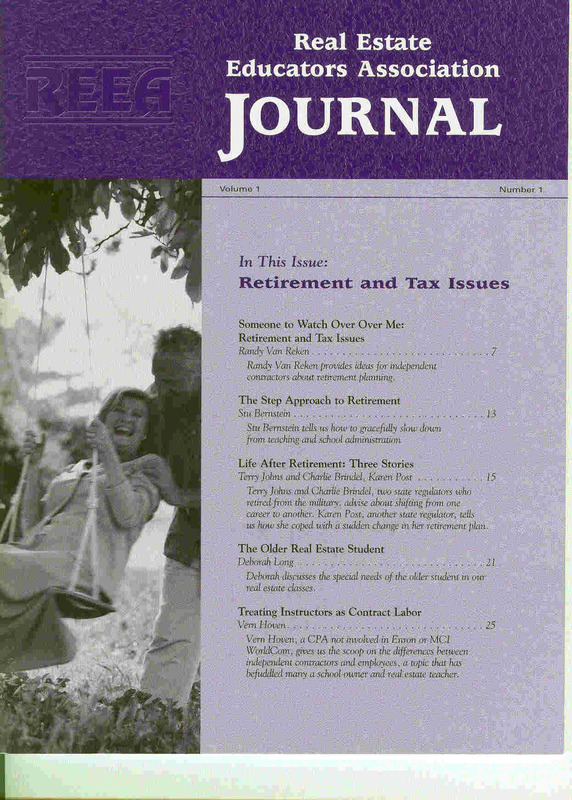 Author of "Teaching Property Disclosure", Real Estate Educators Association Journal. Videotape Training Program on Missouri Agency Law for Missouri Association of REALTORS®.